Greetings! 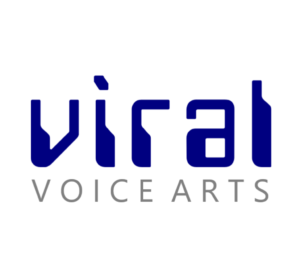 We're Geoff and Ashley, owners and voice artists at Viral Voice Arts. We know that "The Right Voice" not only reaches an audience, but connects with them. Relatability is the key, and our standard. Our work has been heard by learners and consumers across the globe, delivering numerous speaking styles for commercials, radio broadcasts, on-hold messaging, and eLearning. We can deliver a variety of vocal styles - from fresh, hip, and vibrant to relaxed, conversational, and measured - all with the aim of helping you connect with your audience. We're also excited to see and take part in the many new broadcasting channels offered in the burgeoning digital space. If you're a podcaster, web streamer, or online media presenter of any stripe, take a moment to think about what The Right Voice could add to your broadcasts. When your audience hears The Right Voice, they listen. Feel free to peruse some of the samples to the right, and let us know if we can provide The Right Voice for your audience.